Children at the Milwaukee College Prep school, performed New Edition song “If It Isn’t Love” for Black History Month. 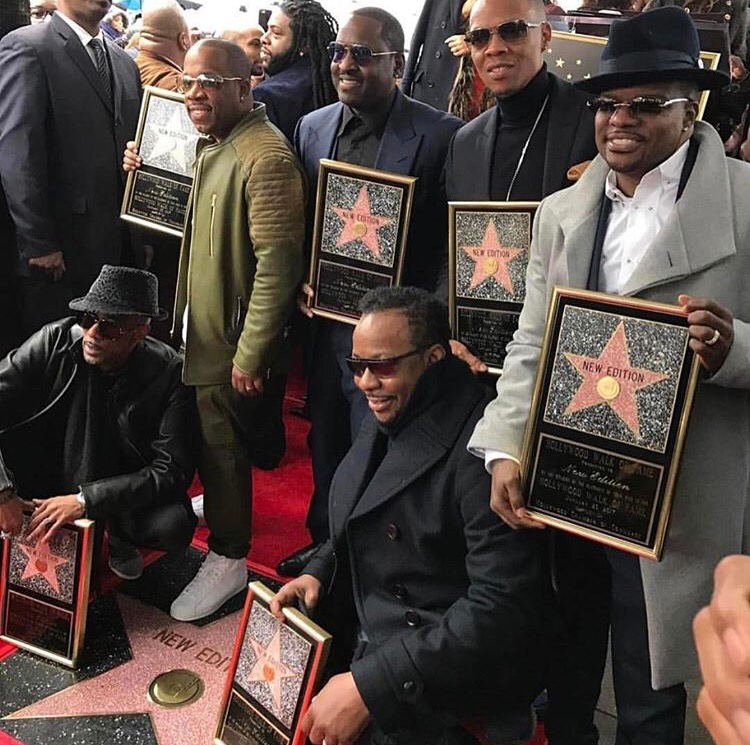 New Edition was honored yesterday on the “Hollywood Walk of Fame” with a Star for each one of them. Congrates Ronnie, Bobby, Rick and Mike If I love the girl who cares who you like ..Coolin down you got to slow it down to watch out, your going to fall in Love” . One of my favorite and classic old school songs. 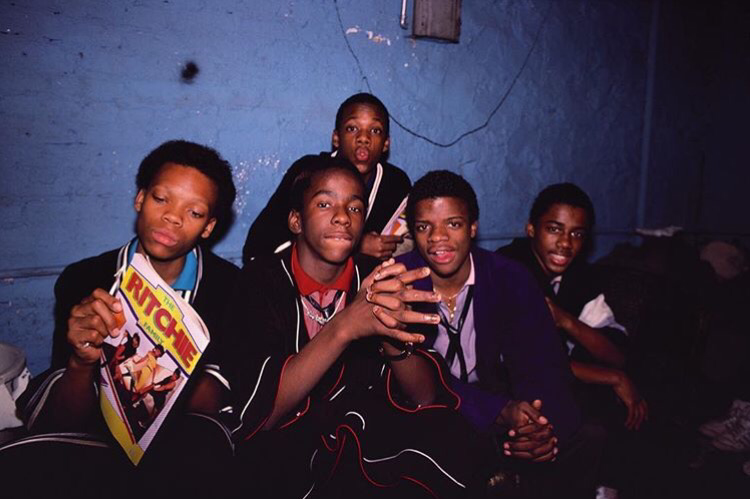 Before the fame, camera light and action, New Edition will go on to be one of the best known boys bands in America. Lala looked stunning at the New Edition Premiere in LA last night. She was wearing a dress by designer “THAI NHUYEN ATELIER”, styled by Maeve Reilly. Her glam team includes: Makeup artist Omar Rokael Lizama and hair stylist Crystal Blings. This dress is sleek and chic, I love the plunged long V shaped back.